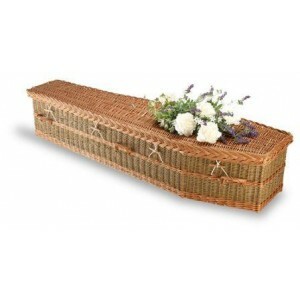 The Coffin Company have created a range of beautiful, sustainable and environmentally-friendly coffins providing an environmentally friendly alternative to traditional burial methods. 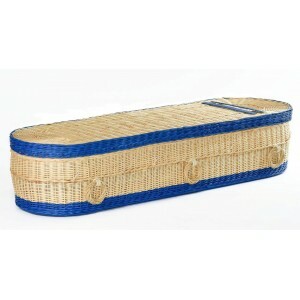 Our commitment is to maintain exceptional customer service matched with our low pricing policy. 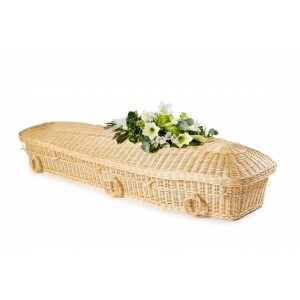 Autumn Gold Wicker / Willow Wellsbourne Creamy-White (Traditional Style) Coffin. This p.. 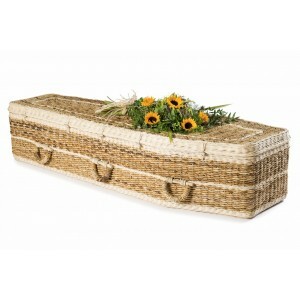 This wicker coffin has been caringly hand woven by skilled basket weavers making each coffin unique,.. 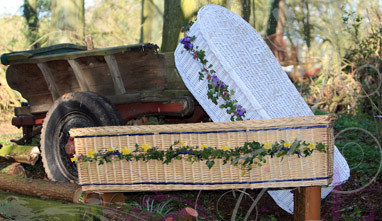 This willow coffin is by far the ultimate in environmental recycling. 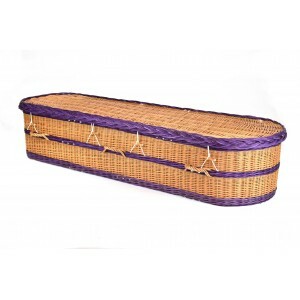 Hand crafted by skilled basket..
Part of our range of Autumn Gold eco-friendly coffin range. Beautifully and caringly hand wo.. 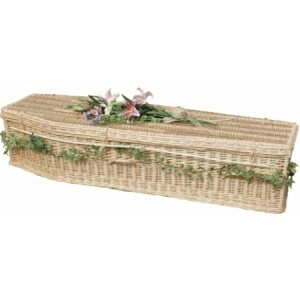 Handmade biodegradable coffins. 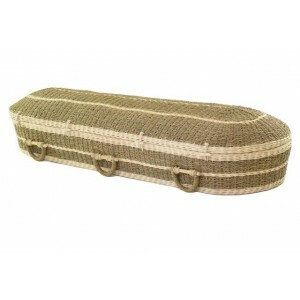 Excellent quality at great prices. 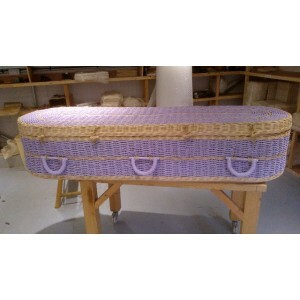 FREE - Interior lining .. 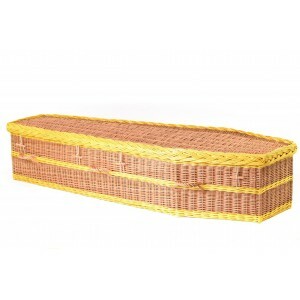 Autumn Gold Wicker / Willow Brown (Traditional Style) Coffin. 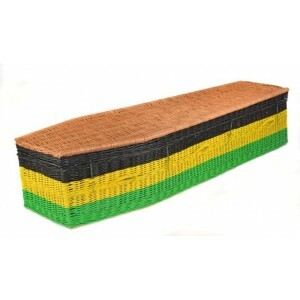 A unique and speci.. 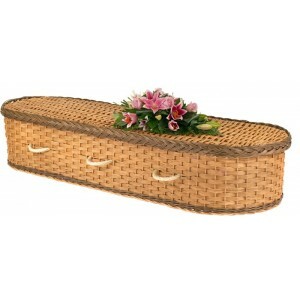 Premium Bamboo Imperial (Oval Style) Coffin. 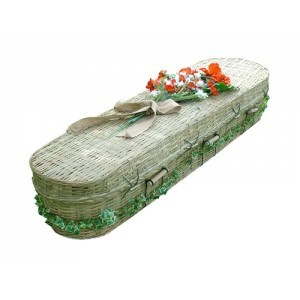 - Handmade Biodegradable Coffins - Excellant Quality at.. 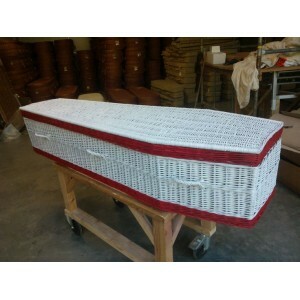 Premium Bamboo Imperial (Traditional Style) Coffin. 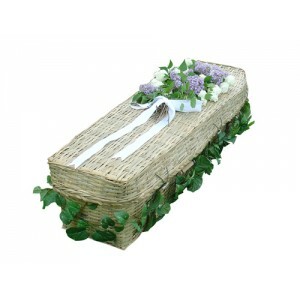 - The Natural Choice for an Eco Friendly Funeral.. 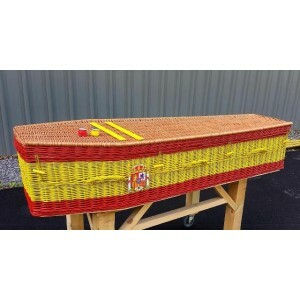 This English wicker / willow coffin has been caringly hand woven by skilled basket weavers making ea..
Each individual coffin has been manufactured to the highest standards by skilled basket weavers maki.. 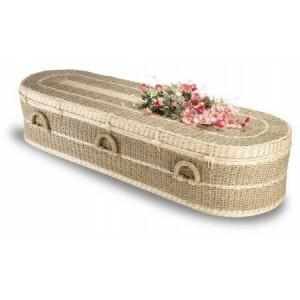 Premium English Wicker / Willow Imperial Oval Coffin.- Handmade using sustainable English Willow. .. 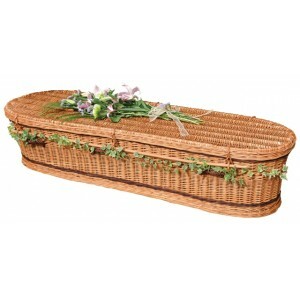 Premium English Wicker / Willow Imperial Oval Coffin. 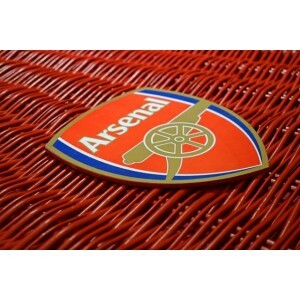 - Manufactured to the highest standards b.. 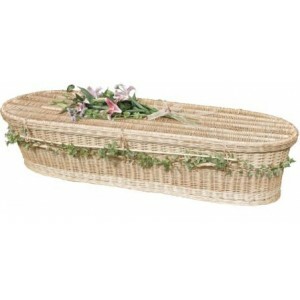 Premium English Wicker / Willow Imperial Oval Coffin. 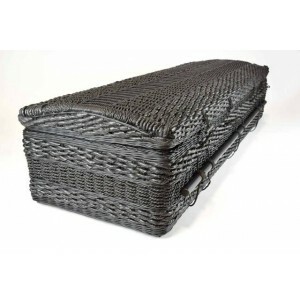 - Made in the UK by highly skilled crafts.. 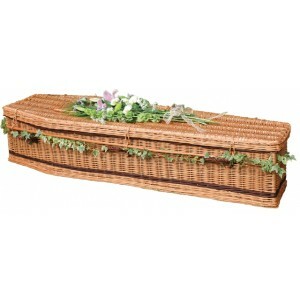 Premium English Wicker / Willow Imperial Traditional Coffin. 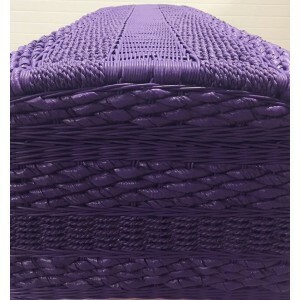 - Quality, innovation and a first ..
English Willow Imperial Traditional (Buff & Green) - Quality, Innovation and a First Class Service. 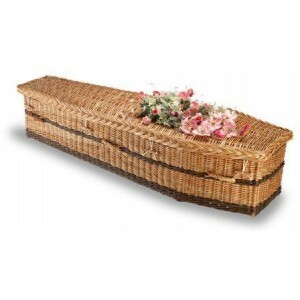 Premium English Wicker / Willow Imperial Traditional Coffin. The UK’s First direct-to-the-public.. 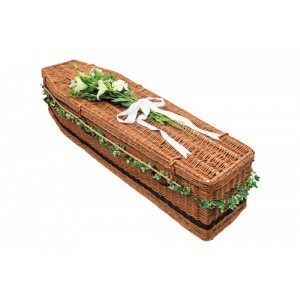 Premium English Wicker / Willow Imperial Traditional Coffin. 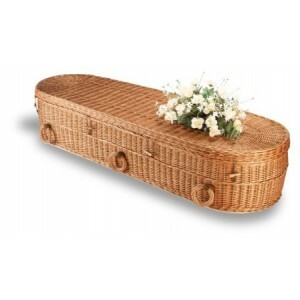 The UK’s direct-to-the-public ..
Part of a range of beautiful, sustainable, environmentally-friendly coffins made from wicker willow .. 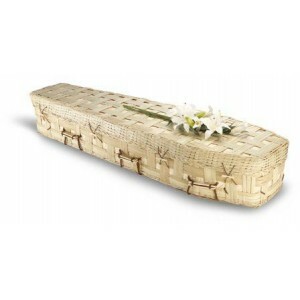 Premium Bamboo & Pine Imperial Casket Eco friendly coffins sold direct-to-the-public at .. 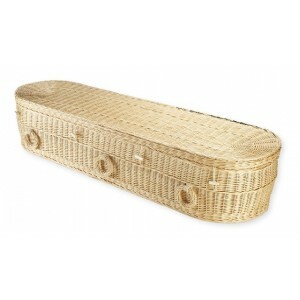 Premium Bamboo Lattice Imperial (Oval Style). 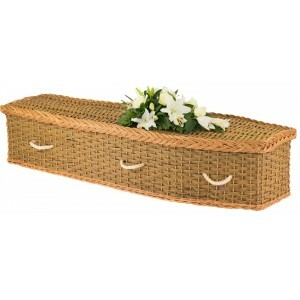 Premium Bamboo Lattice Imperial (Oval Style) Coffin. 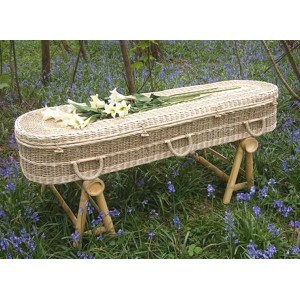 Contemporary environmentally-friendly coffin.. 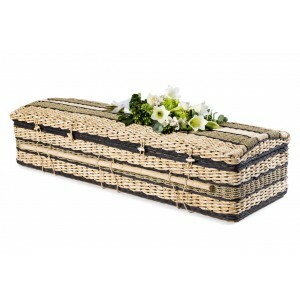 Premium Bamboo Lattice Imperial (Traditional Style). 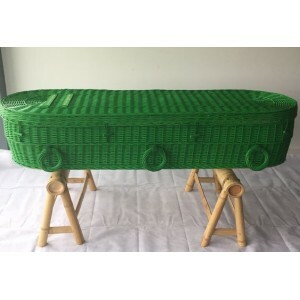 Premium Bamboo Lattice Imperial (Traditional Style) Coffin. 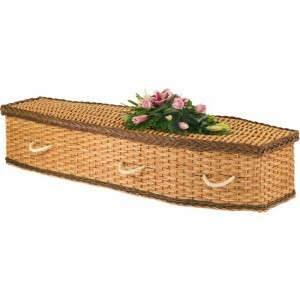 Contemporary environmentally-friendly..
Eco friendly coffins & caskets sold directly to the public at wholesale prices. 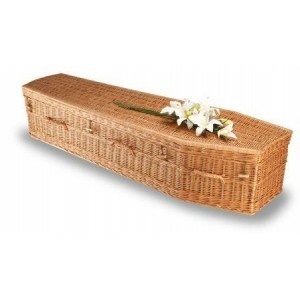 Contemporary ..
Eco friendly coffins & caskets sold directly to the public at wholesale prices. 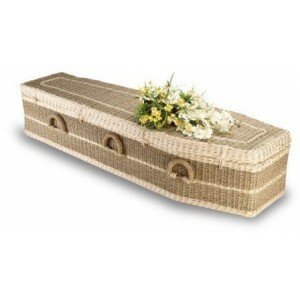 Con..
Eco friendly coffins sold to the general public at wholesale prices. 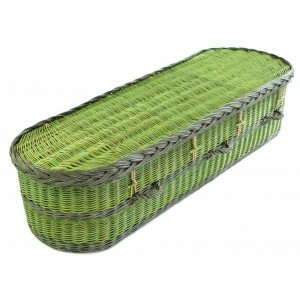 Contemporary environmentally.. 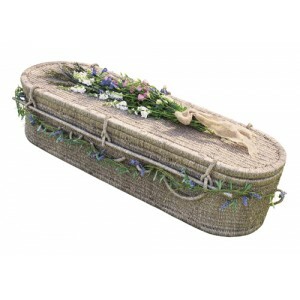 Premium Pine Imperial Casket Eco friendly coffins sold at wholesale prices. Contemporary .. 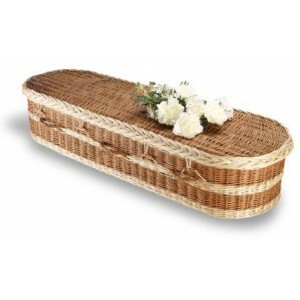 Premium Wicker / Willow Imperial Creamy White Oval Coffin. 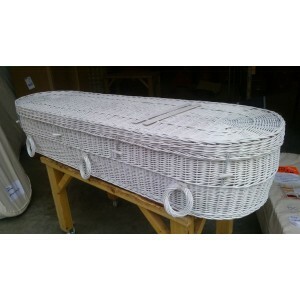 The UK’s direct-to-the-public online coffin shop. 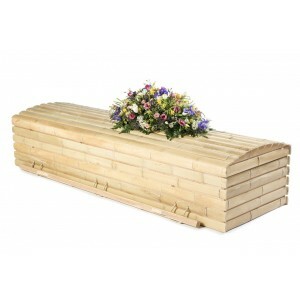 FREE - Interior lining FREE - Cremation boar..
Biodegradable coffins sold at affordable prices. 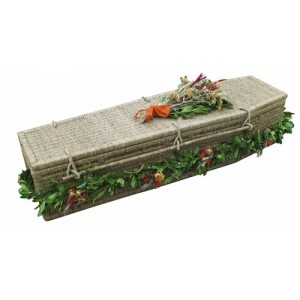 FREE - Interior lining FREE - Cremation board..
Eco friendly coffins sold at wholesale prices. 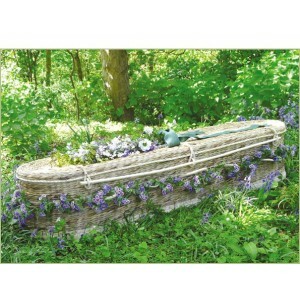 FREE - Interior lining FREE - Cremation board (.. 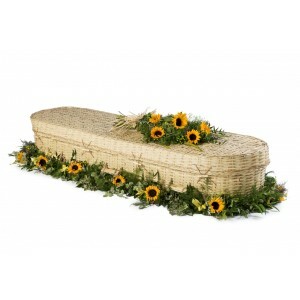 Premium Wild Pineapple (Pandanus) Imperial Angel Coffin. 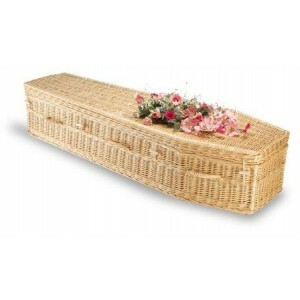 Delivered to your home or chosen funeral.. 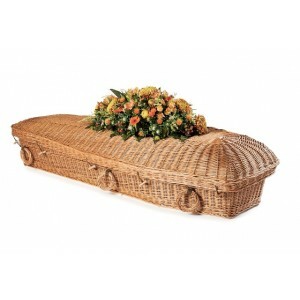 Premium Wild Pineapple (Pandanus) Imperial Oval Coffin. 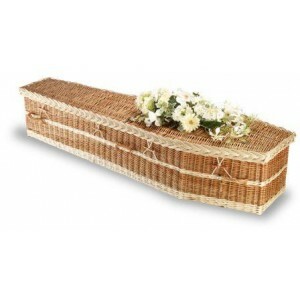 Delivered to your home or chosen funeral .. 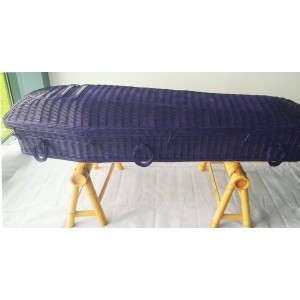 Premium Wild Pineapple (Pandanus) Imperial Traditional Coffin. 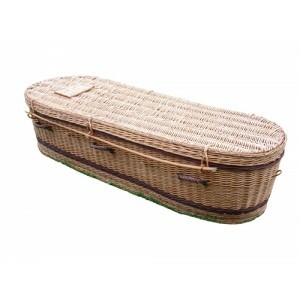 Eco friendly coffins sold at whole..
Another new addition to our range this year is the Willow stretcher. 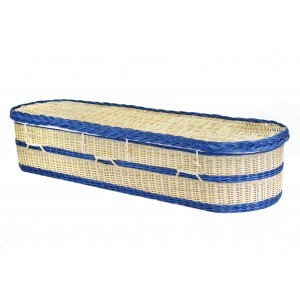 When used with our bamboo sh.. 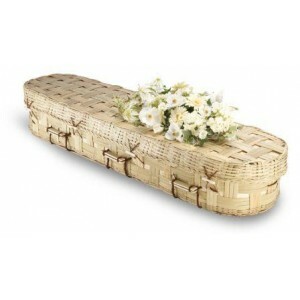 The Seagrass material in our Seagrass Coffins is renowned for its quality and durability, which make..
Each one of our Vintage Bamboo Sovereign coffins has been beautifully and caringly hand woven by ski..
Eco friendly bamboo coffins sold directly to the public at wholesale prices. 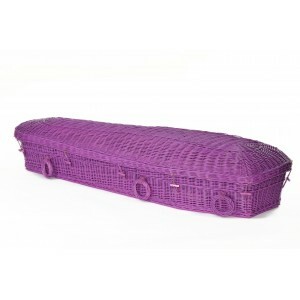 Each coffin is ..
Water Hyacinth PREMIUM Coffins. 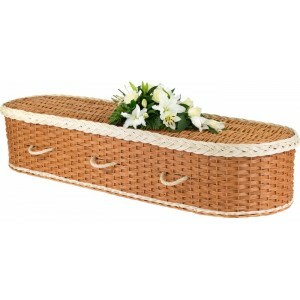 Massive Savings Buying Online. 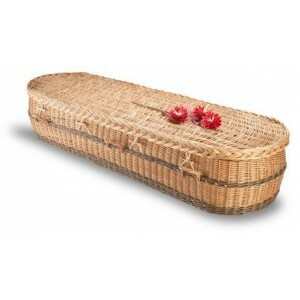 Our water hyacinth and cane models are skilfully woven in warm, subtle brown hues. 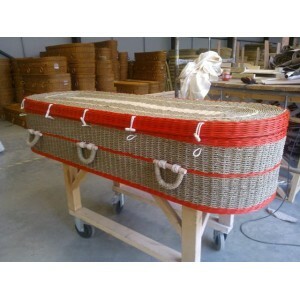 Not only are ..
Each coffin has been beautifully and caringly hand woven by skilled basket makers, making each .. 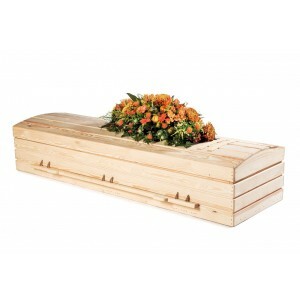 Please note: This coffin is NOT PAINTED and beautifully natural. 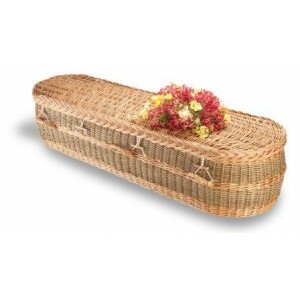 Delivered to your home or c.. 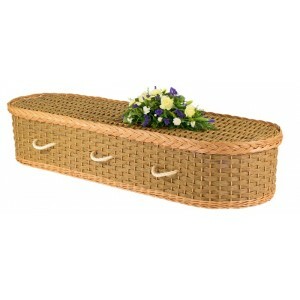 Beautifully and caringly handmade by skilled basket makers making each coffin unique, special and a .. 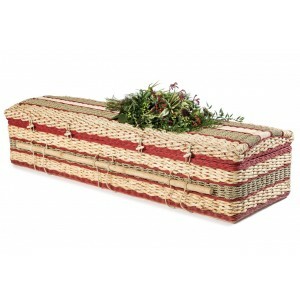 This beautiful hand painted wicker / willow is presented in Fern Green using non.. 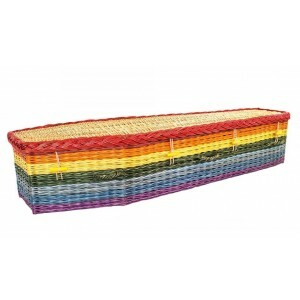 Your Colour Wicker / Willow Coffins Beautifully hand painted using non toxic water based&nbs.. 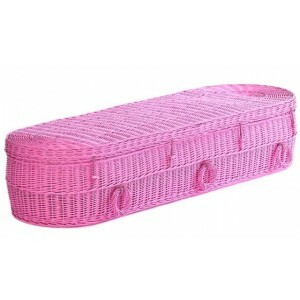 Your Colour Wicker / Willow Coffins Beautifully hand painted in bright Fuschia Pink using no.. 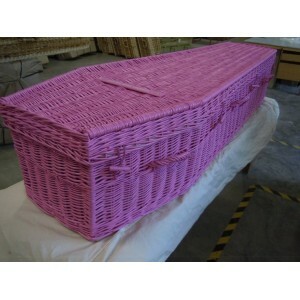 Beautifully hand painted in bright pink using non toxic glitter based paints. It's hard to.. 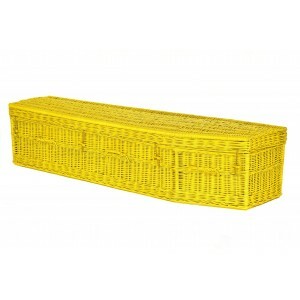 Your Colour Wicker / Willow Coffins (Traditional Shape) Beautifully hand painted in bright Fuschi.. Beautifully hand painted using non toxic water based paints. 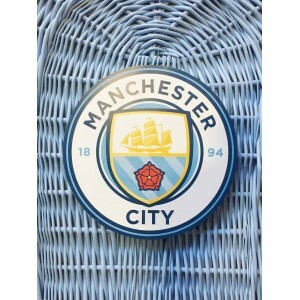 Caringly hand woven by skilled ..
Football - love it or loath it one things for sure, for many its there lives passion. ​What.. 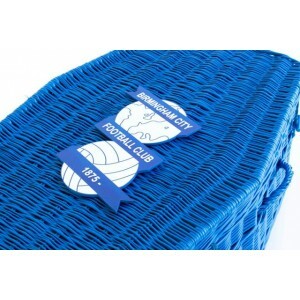 Your Football Team Colours - Wicker / Willow Coffins – Example BIRMINGHAM CITY F.C. 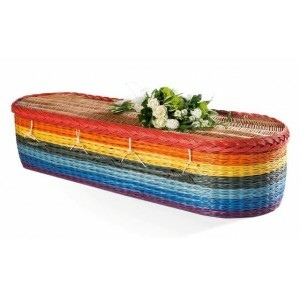 We're building up quite a portfolio of colourful coloured coffins now as more customers add flourish..